The patient below had 3,014 grafts with Dr. Armani in Dubai to bring forward the hairline, recreate the temples and the temple points. The patient is 6 months in the after photos. Here are post op photos showing graft placement and donor photos after procedure. They are donor pics after the procedure? One of the cleanest jobs I’ve seen from the Armani FUE. The after pictures look good. I bet he’s stoked on his outcome. Thats right, reiner, those are post-op pics of the donot AFTER the procedure. I’m glad you asked because it just goes to show how there are nor scars showing. Cal, when you read this thread give me your opinion on how the donor site of this gewntleman’s look. Obviously we all know there are scars, but not to the naked eye. DO you see any scars here? 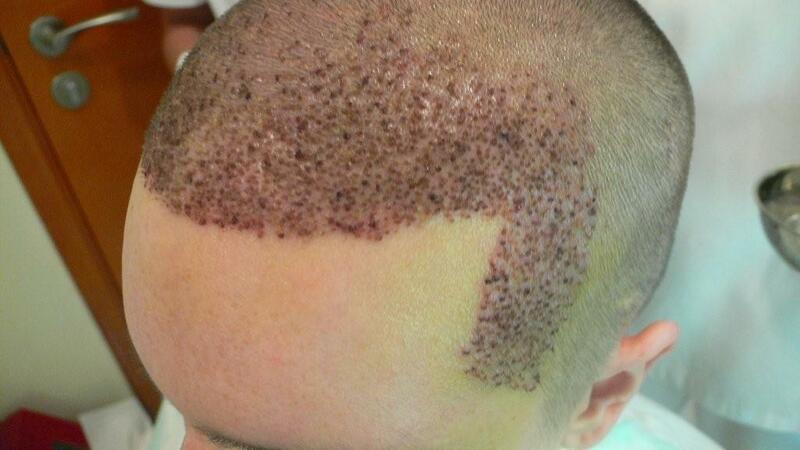 It’s a FUE transplant with over 3,000 grafts. Beautiful and remarkable. 110% undetectable. He looks great, but it’s only acheivable if he’s basically not losing much hair in his life. 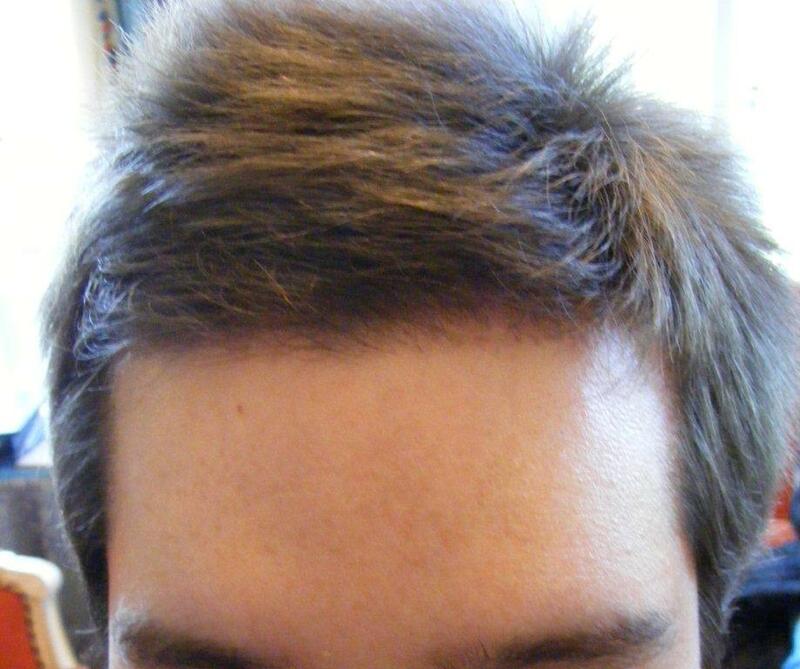 On a guy with current crown thinning this would be a crime IMHO. I actually really like the final result on this one. The donor looks nice. 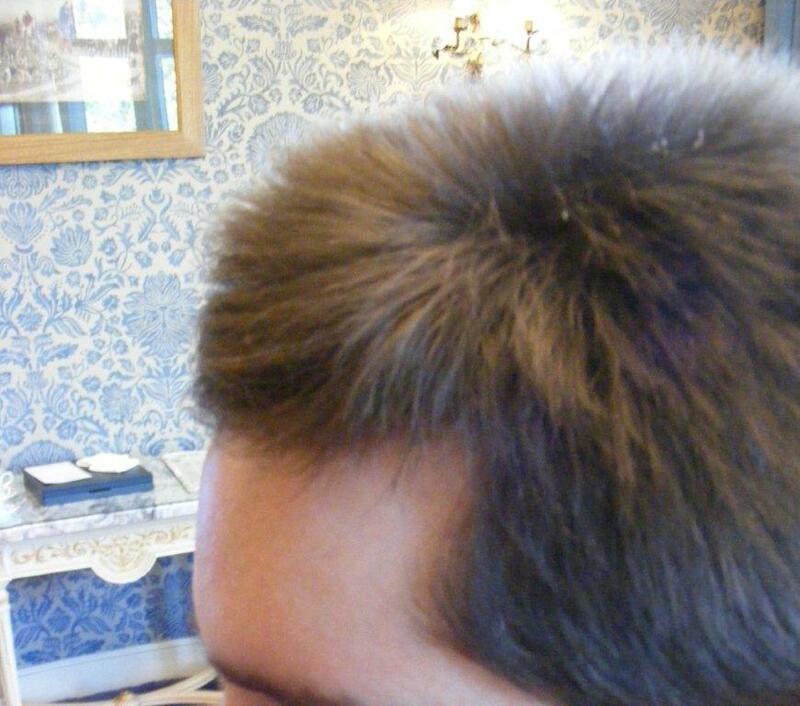 And the new hairline doesn’t look like a “wall of hair” but rather a natural transition that belongs on an adult whose original hairline just didn’t recede much. » patient is 6 months in the after photos. 3,014 grafts? Are you serious?!!! » » patient is 6 months in the after photos. » 3,014 grafts? Are you serious?!!! 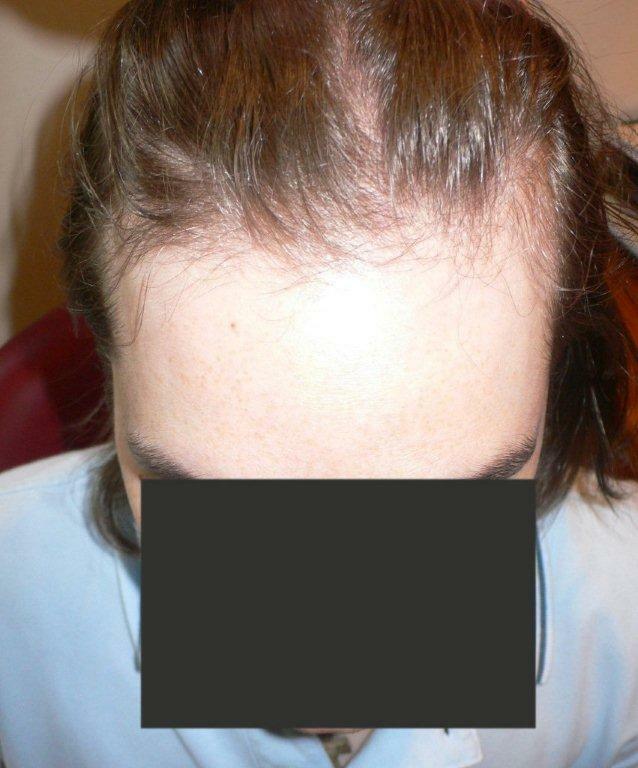 another case of reckless use of precious donor follicles! » another case of reckless use of precious donor follicles! 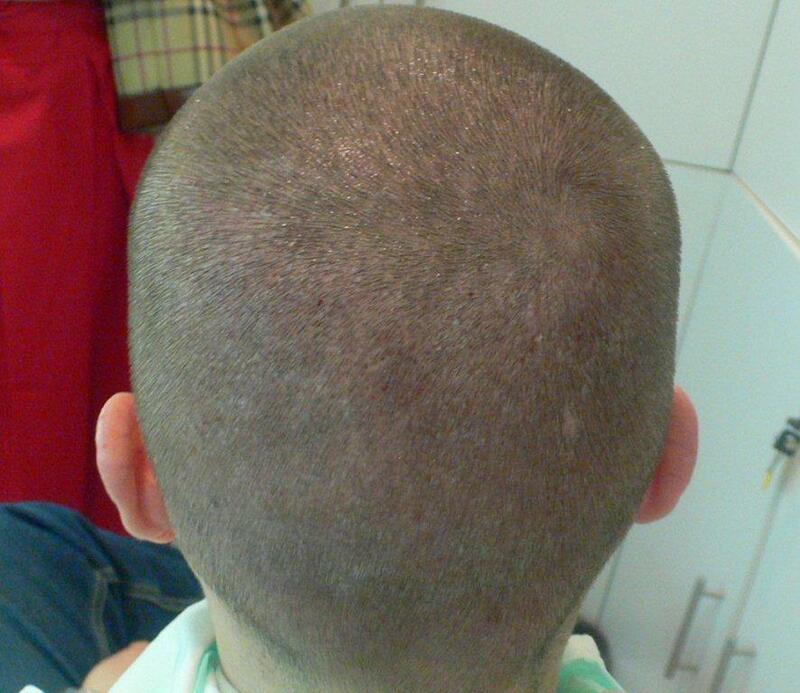 The patient had 1990 grafts in zone 1 and 1024 grafts in zone 2. 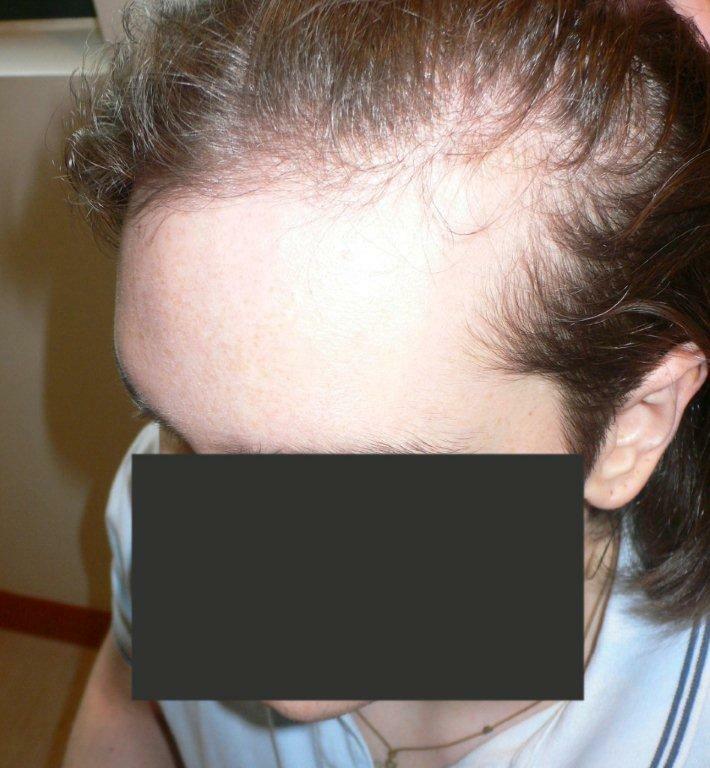 The patient currently has absolutely no crown thinning and is on meds to help prevent future hairloss. 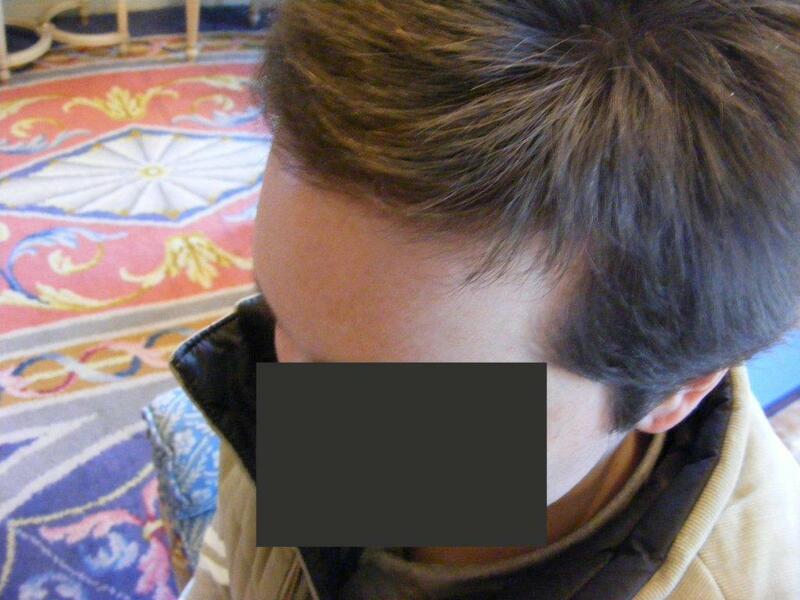 His family hair loss history along with his current balding pattern showed no signs of crown loss. Along with that, the patient has excelent donor, very dense. IF the patient did ever need an additional procedure to address zones 3 and 4 (the crown) he has plenty of grafts left in his donor for that. If the worst case scenario happened he would still be fine. A total of 7574 grafts. To say this was a reckless use of grafts without knowing anything about the patient; for example his age, his family history, if he is on meds or not, that is what’s reckless. Not the use of grafts. 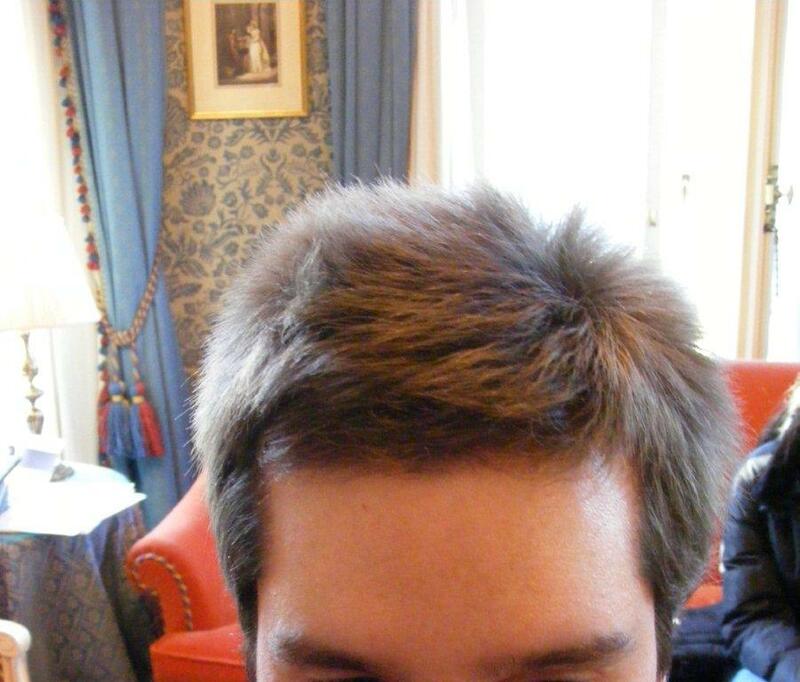 » » another case of reckless use of precious donor follicles! » patient has excelent donor, very dense. » and 4 (the crown) he has plenty of grafts left in his donor for that. » If the worst case scenario happened he would still be fine. » A total of 7574 grafts. » not, that is what’s reckless. Not the use of grafts. rev you sound like one of those whining high schools boys always finding something to whine about. It’s actually none of your business what the guy paid, you have no clue at all what the guy paid, and you’re acting as if he just paid 53,000 for a hair transplant. Stop trying to create something that doesnt exist. 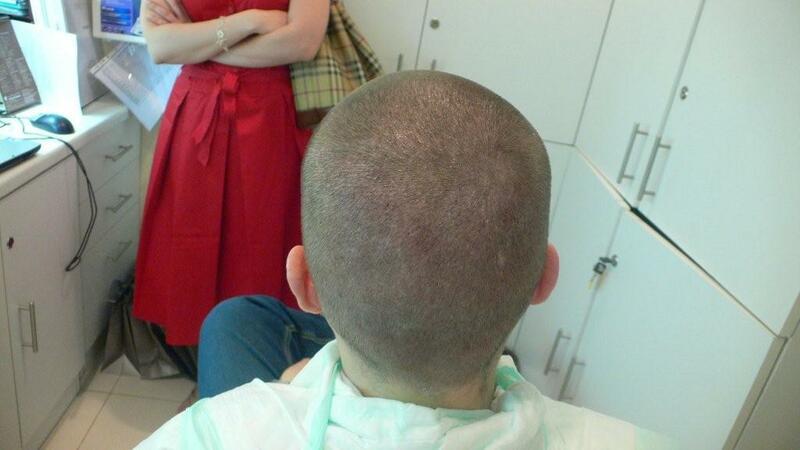 This gentleman’s hair loss was very apparent, dont be fooled by his long hair. 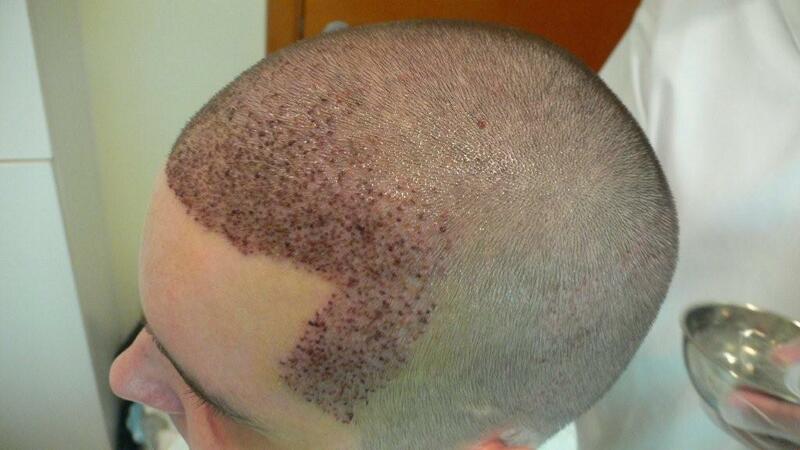 He was obviously very much thinning in the scalp in zone 2 as wwell as very much receded in his hairline. he addressed zone 2 and zone 1. he looks great and feels great. Although we all know he’s not going to need 7500 grafts ever but even if he did it’s really none of you business. So if he went completely bald and restored all of his head and paid gradually and it came up to 54,000 it’s really none of your business. Be a man and compliment a nice procedure. Otherwise stop screaming to the world you’re on armani threads for hidden agendas…because we already know that. I just went throigh some recent postings of other clinics that used a lot of unecessary grafts IN OUR EYES, the surgeon is the best of evaluators. We dont know the hidden circumstances, family history, meds, etc. And not once have i seen you whine about price or heavy usage of grafts anywhere else. What’s your point? And all childish ridiculing remarks. You’re not even logical enough for someone to sit and have an intelligent debate with. You’re just someone with a lot a lot a lot of time to waste. 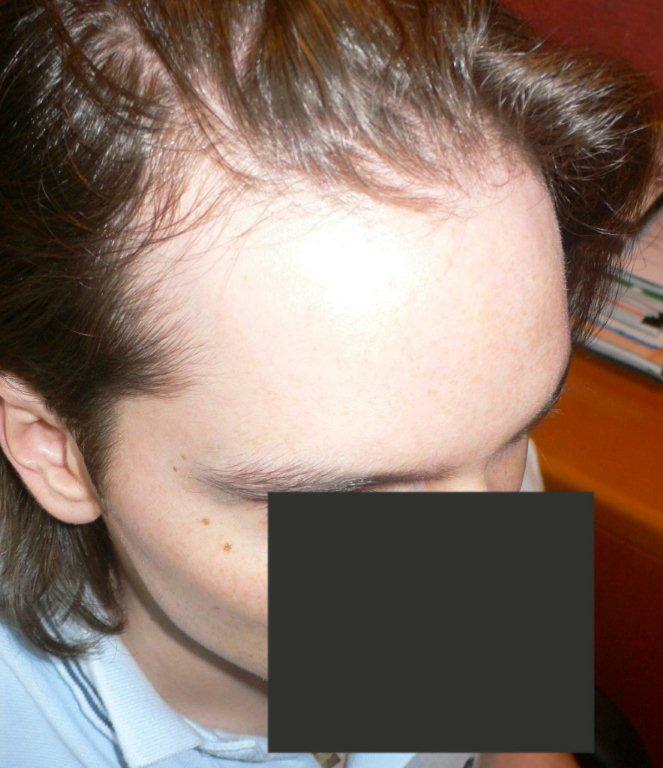 Do you need a hair transplant? 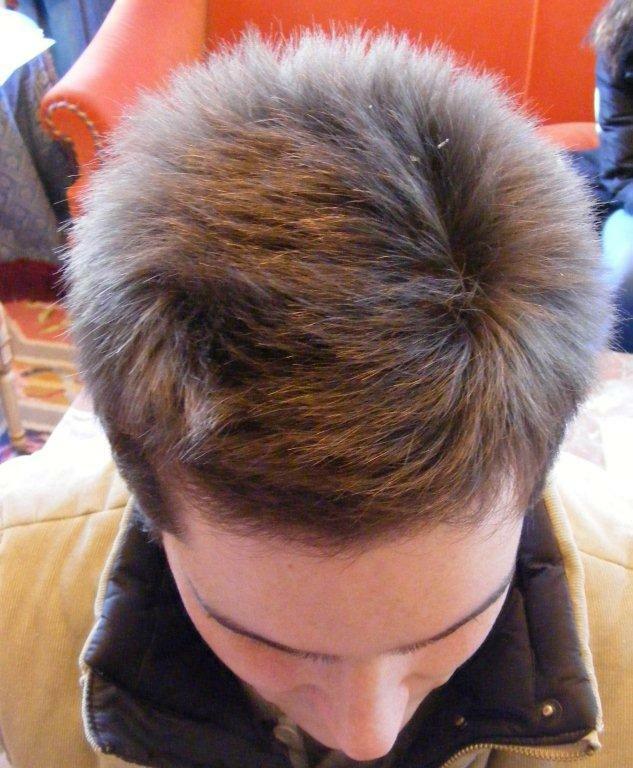 Are you balding? 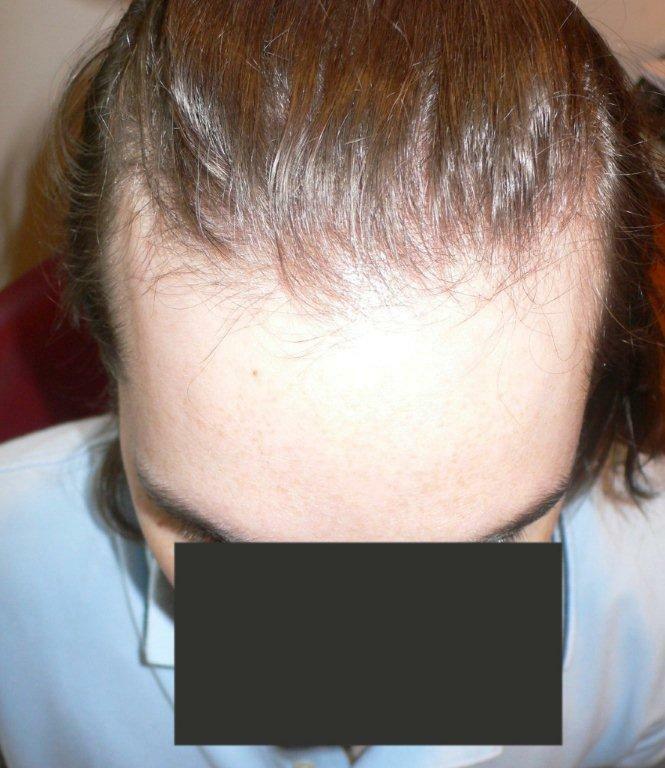 Did you have a hair transplant? Stay in the Hair Multiplication & Research section and keep wishing and dreaming of the unknown. » A total of $53,018. 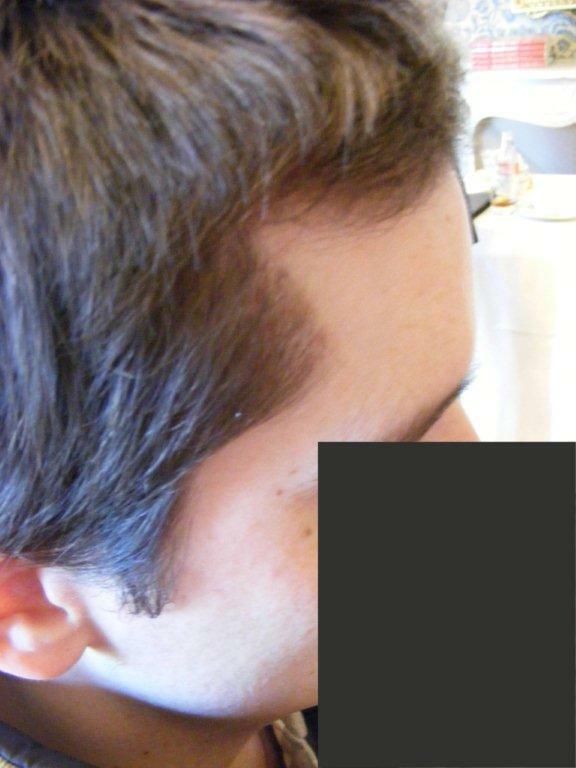 I actually think this is a very good result on a patient with limited hairloss. If, as said, the patient is on the meds and with no history of mpb in his family then he should be right for the future. I repeat ‘should be’ as doctors can only take educated guesses. boru give me a break. i call it like i see and always have. i take issue with the “target practice” at the clinic. 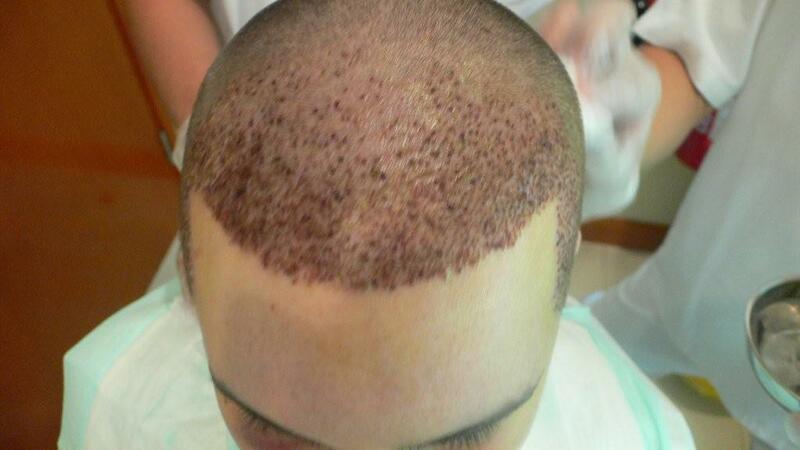 If i didnt think they were the best at performing hair transplants i would not have chosen them for myself. And if u think i have a hidden agenda then u tell me wut type of conspircay i may be involved in and wut led to this theory of ures. Paid under the table possibly? lol. Come meet me with in person, see what i drive see what i wear and see wut i do for a living and then u decide if i’m in need of any incestives. If by me saying armani performs the best hair transplants in the industry makes me “the biggest cheerleader” then i guess that will just have to suffice. But then again…who t/f r u? » be’ as doctors can only take educated guesses. » best at performing hair transplants i would have chosen them for myself. Thus far, I have seen members banned, posts deleted, patients disappear before they can post follow-up pics, and conversations about Armani’s lawsuit and/or threats erased off this board… so yeah… I’ll call it like I see it as well. In fact, I can almost guarantee that this post will be deleted shortly (because I mentioned Armani’s lawsuit). wow nice growth after 6 months. rev, i think i’m aware of the law suit you’re refering to. As a business owner I too would sue anyone who wrongly accused, blasphemized, and unjustly degrade the ethics and business practices I were conducting in. Infact I have in the past with one of my previous customers (we settled out of court). Why would it be hurting the armani clinic for standing up for themselves? Hasson and Wongs patients have been illegaly used on other clinics websites and posted here. Infact even I vrought one to jotronics attention. We all urged for them to sue…whether they do or not is irrelivent…but the point is if they sued that would make them a monsterly unethical clinic as you and others are claiming armani’s clinic to be? I honestly don’t see the rationalle to that. By the way, thanks for your mature response, I expected a very hostile one but you proved me wrong. » deleted shortly (because I mentioned Armani’s lawsuit). Missing patients??? Deleted posts??? Rev, The fact is there are more patients taking the time to share their Armani experience on this forum and on others then any other Doctor I can think of. Here are just a few examples below. We have a very high success rate when it comes to our patient’s result and their happiness level. I think this shows with the amount of Armani patients posting and sharing their photos. I have seen specific sentences that I wrote about Armani inexplicably “disappear” on here before. I’m not talking about missing posts, I’m talking about SPECIFIC SENTENCES GONE within posts that otherwise remained present. Which begs the question of why you would even post it in the first place. You seem to post negatively about Armani in defiance of Hairsite. What do you hope to gain by your postings? Are you shopping around for an HT surgeon? Are you (in your own unique way) attempting to help others? What does a lawsuit have to do with results? Nothing. While I agree that you have every right to critique results, there are better ways for you to do it than you have shown up until now. There seems to be an almost hatred for Armani in your postings. Where does that come from?